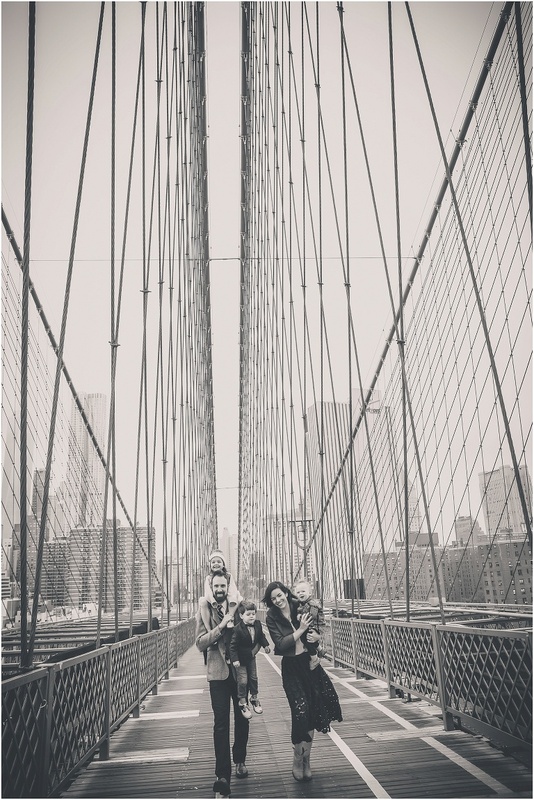 I first met the wonderful Davis family back in May for a family session in Central Park. We had such a blast! We took some magical photos and one of the images ended up winning First Place for the family category in an international photo contest (you can see that here!) 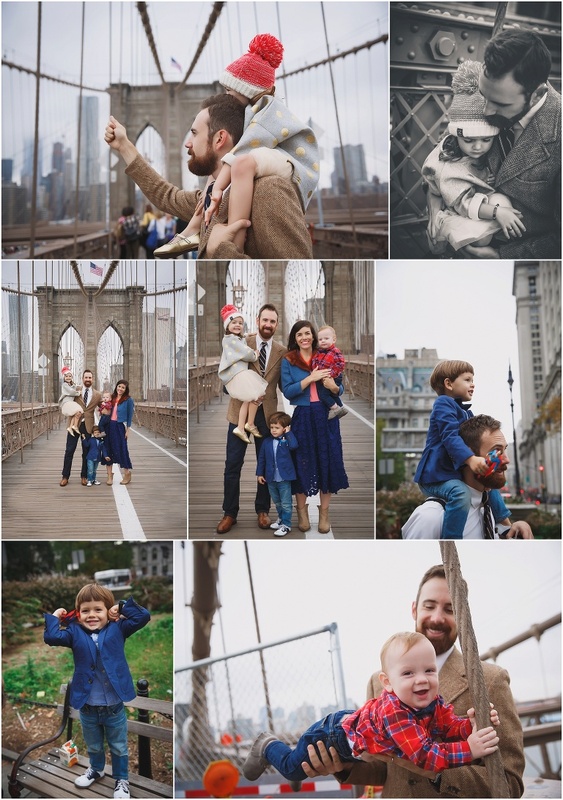 I was so happy we were able to get together for another session in November at the beautiful Brooklyn Bridge. Naomi and Josh are such an inspiration. 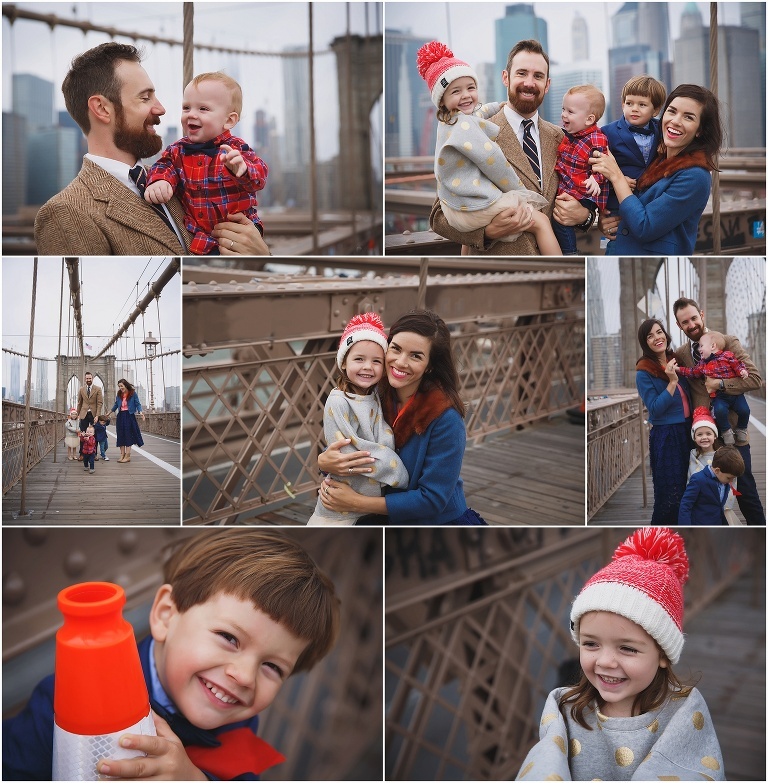 They are the most patient parents I have ever met- it’s not easy doing a shoot on the bridge with 3 kids plus about a million bikers/pedestrians! They kept their calm the whole time, even when we had bikers shouting at us to move or offering unsolicited parental advice, LOL. 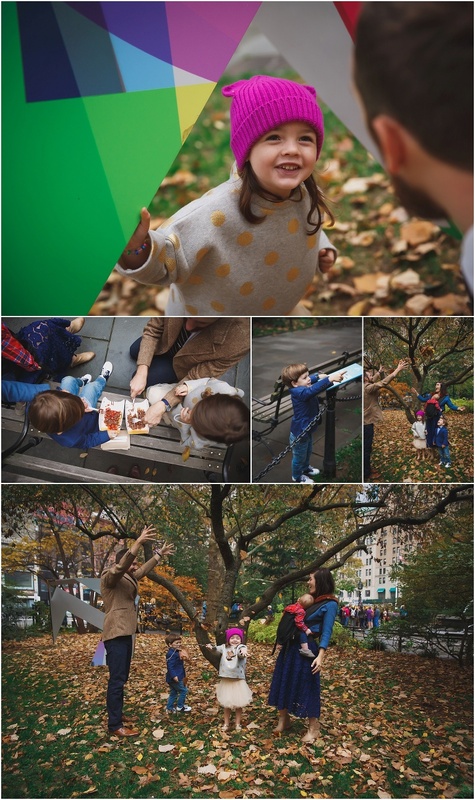 It was definitely worth it– the images are so fun! I hope we can keep up this trend of doing a photoshoot every 6 months to document their sweet family. Love you guys! You can keep up with Naomi and her family here! Are you located in the NYC area? Interested in having a family or newborn photography session? Contact me to find out all of the details. I am currently booking sessions for April 2016. Mention Taza in your email and get $100 off your session. Happy Holidays!